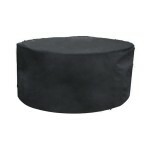 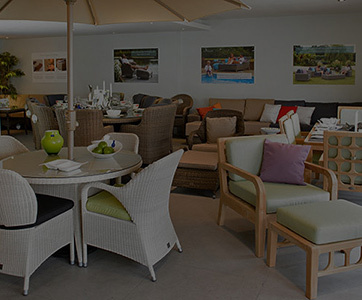 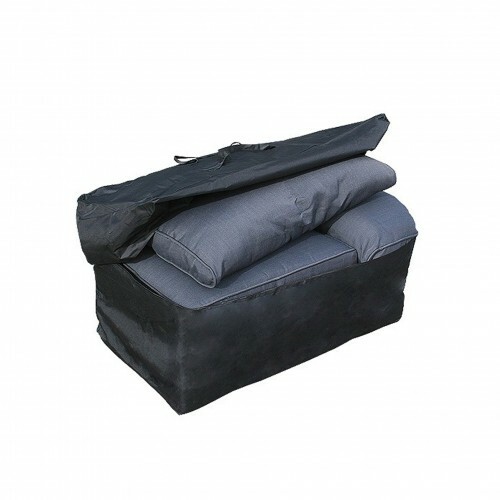 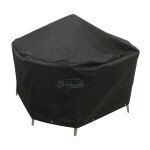 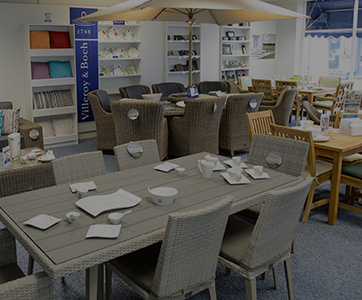 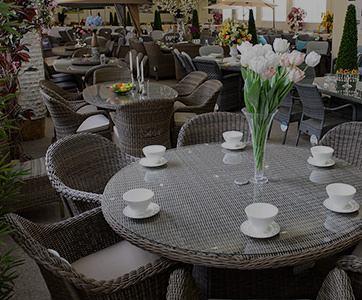 An excellent quality large round garden furniture cover to help keep your furniture clean. 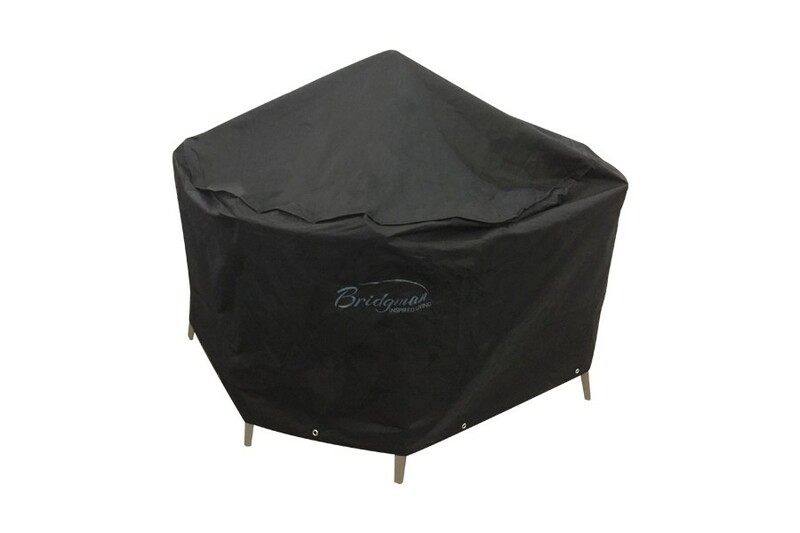 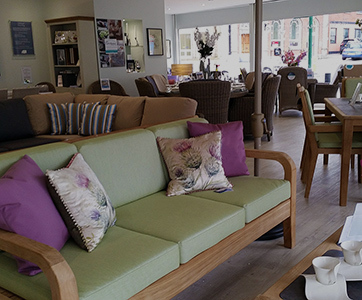 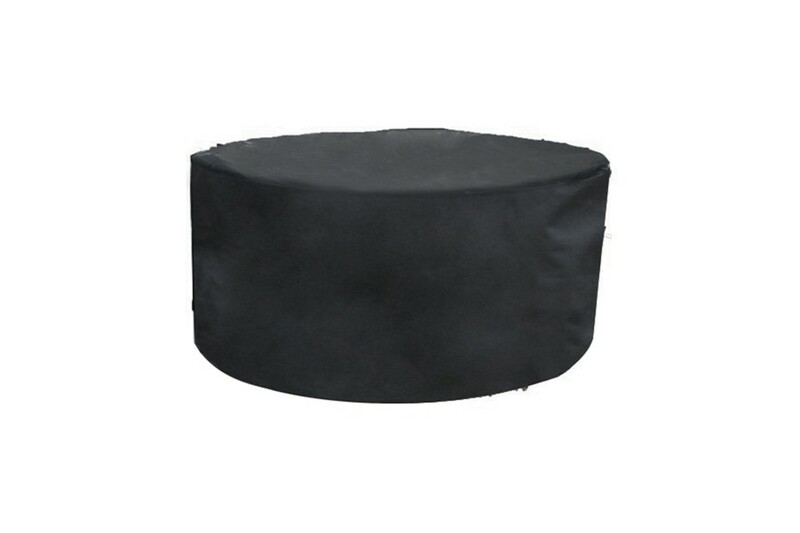 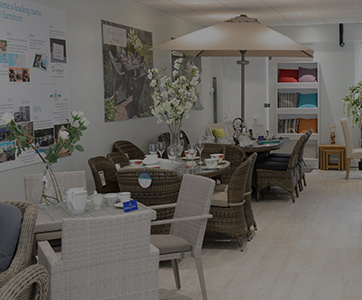 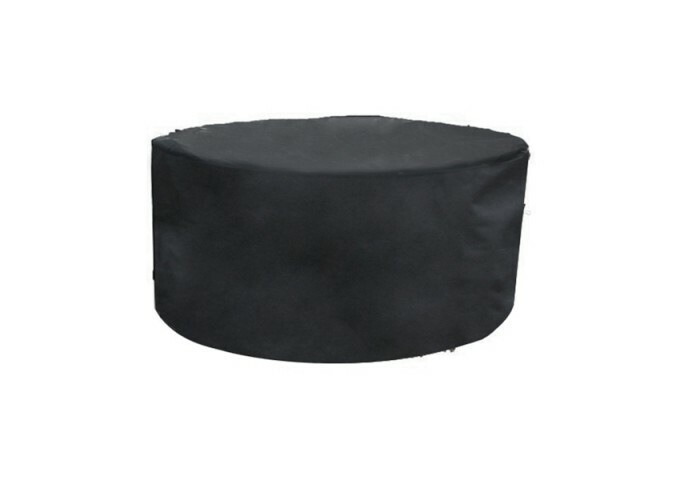 This versatile garden furniture cover is suitable for large round table sets with 150cm -170cm round tables. 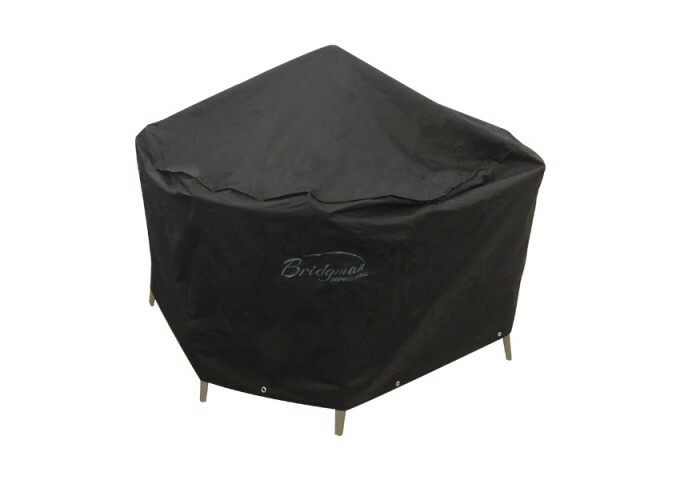 A Water shedding pole can be added to help stop water accumulating on top of the cover.